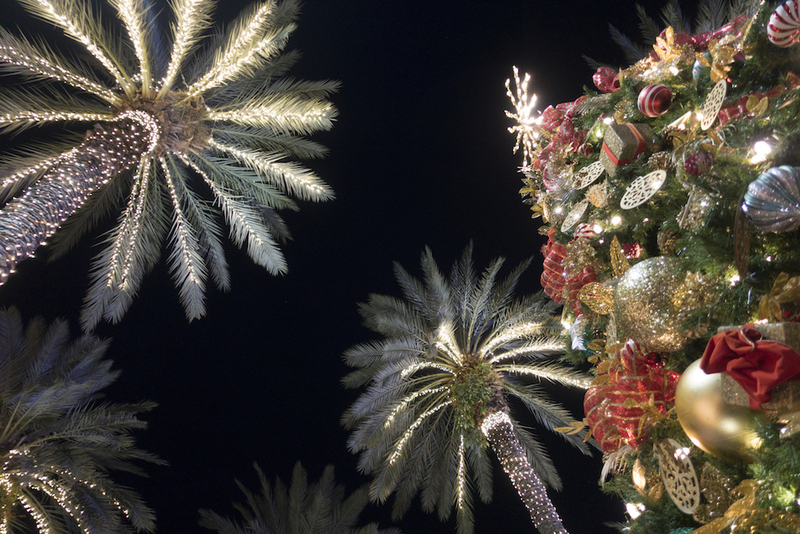 Miami may not have a white Christmas, but we use that to our advantage and soak up the warmer weather with trips to holiday theme parks, zoo nights, and club crawls. 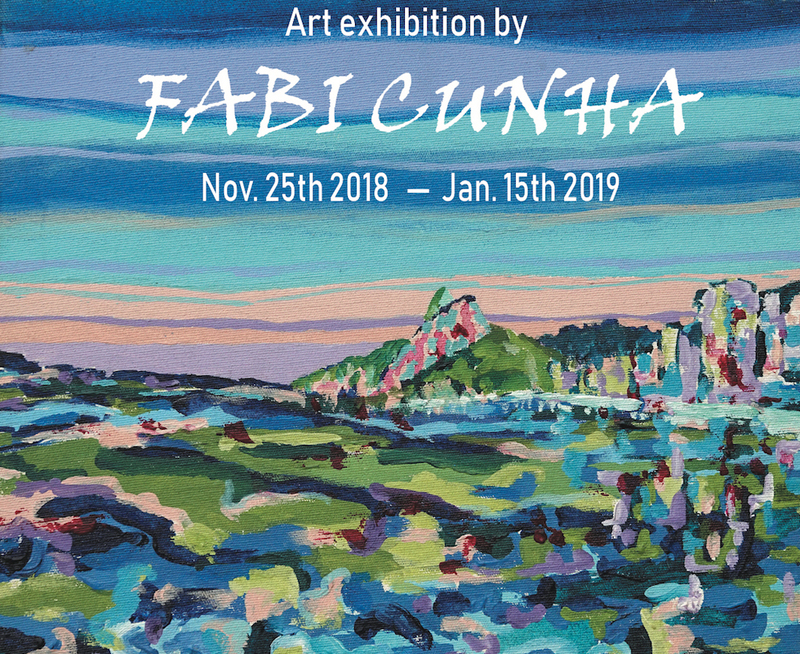 Now through January 15th, 2019, WPH guests get exclusive access to this vibrant art exposition. From absolute beginner surfers to seasoned pros, there’s a surf spot for you along the Magic City’s shores. 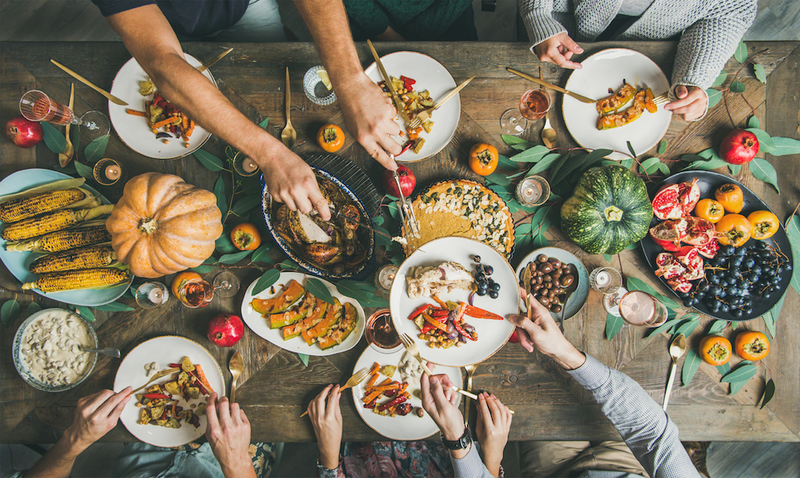 Whether you’re taking a SoBe vacation with friends, family, or as a couple (or solo, whatevs), Miami has plenty of things going on for a Thanksgiving to remember.